To be prepared for an emergency in any setting..
Limited Time? Complete Blended Learning! 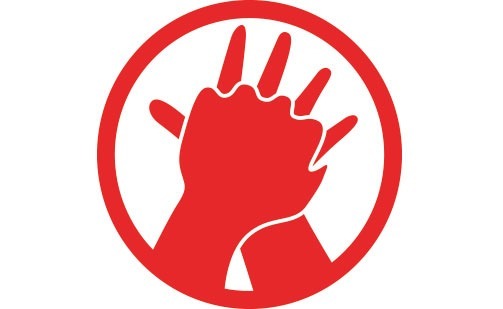 Register for a Heartsaver Hands-On Skills Session! 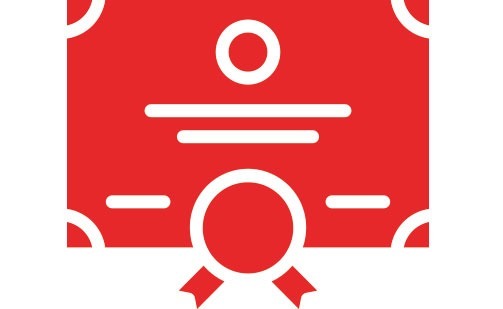 Complete a Hands-On Skills Assessment & Receive a Heartsaver Certification! Q: Technical Difficulties with you eLearning Account? 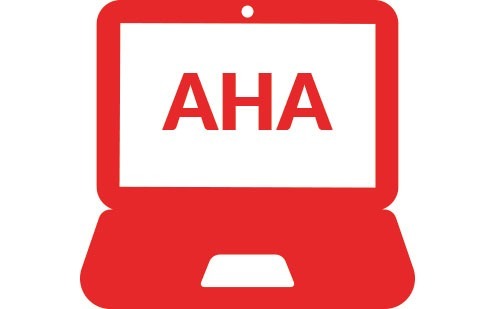 A: Please contact the AHA ECC Customer Support at 1-888-242-8883 for technical assistance. Monday through Friday, 8 a.m. – 5 p.m., Central Time. Q: Can a student log in and out of the course? A: Yes, students may access all material included in the Heartsaver online programs for 24 months following initial activation of their course key. Instructor Led Courses also available.